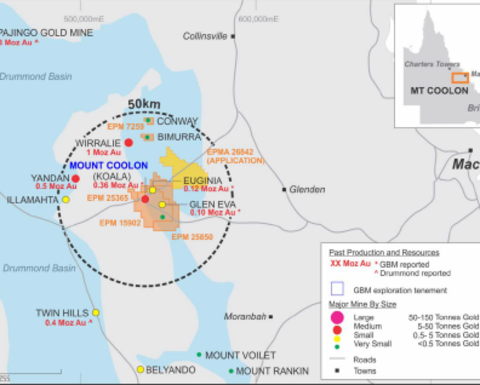 GBM Resources has signed an ore sale and purchase agreement with Minjar Gold to process ore from Mount Coolon at Pajingo. 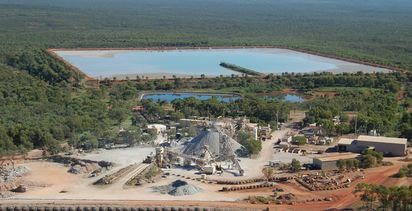 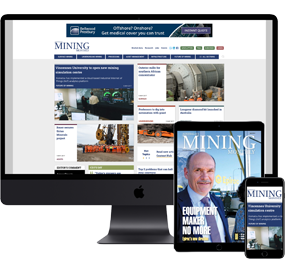 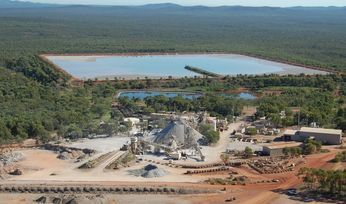 It bought the northern Queensland Mount Coolon gold project off Drummond Gold in 2015. 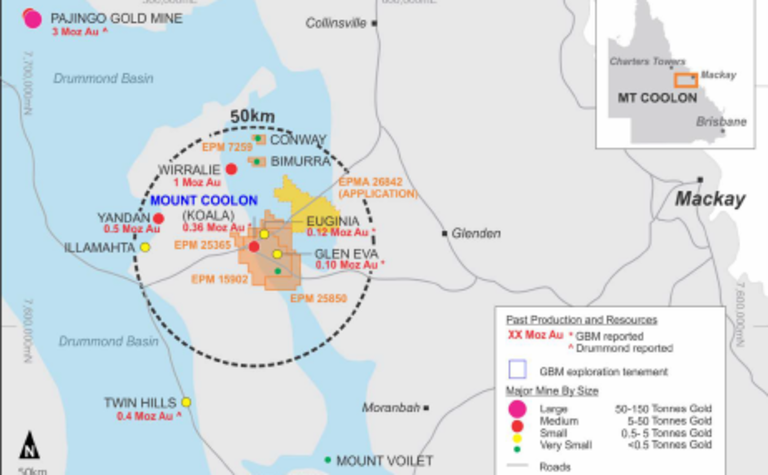 Koala and Glen Eva gold to go to Pajingo.